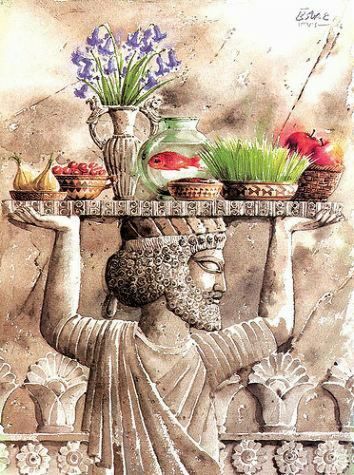 Happy New Persian Year !! Now-Rouz, in word, means “New Day”. It is the new day that starts the year, traditionally the exact astronomical beginning of the Spring. 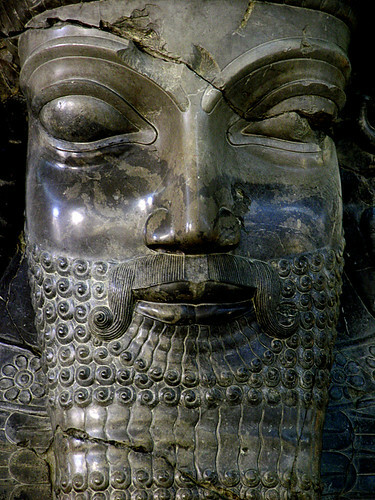 Iranians take that as the beginning of the year. Bonne nouvelle année… en paix.